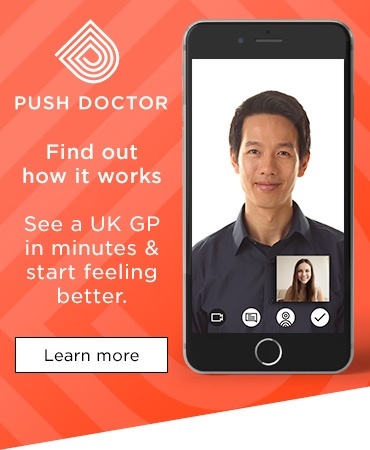 Watching an exciting 6 Nations match unfold, you’d be forgiven for thinking it’s not immediately obvious how rugby can be good for your health. That’s why we’re here. We’re about to show you that actually, rugby can be a brilliant way to look after your physical and mental wellbeing. How? Well, let’s look at some of the science! Let’s put it this way, you need to bring a certain amount of muscle to the party if you want to have any impact on a game of rugby. You’ll use muscles from all over your body, most notably in the shoulders, legs, hips, neck and core. 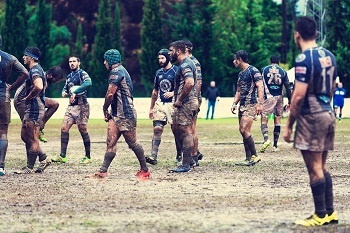 Sure, the scary world of the scrum isn’t for the faint-hearted, but your muscles will help your body absorb any contact when you’re in the thick of the action, allowing you to get up and go again. 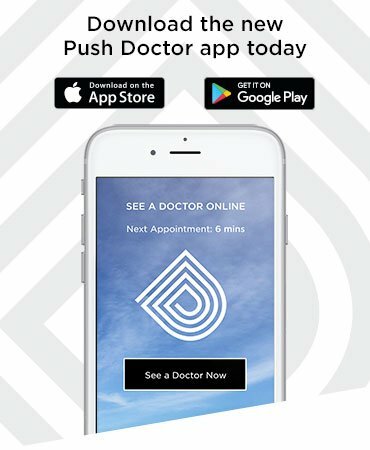 Because rugby is a very physical sport, only someone with a high level of cardiovascular fitness is going to be at their best for the full 80 minutes. The constant movement required on the field will train your body to get oxygen to your muscles quicker, increasing your endurance. Frequent exercise puts stress on your bones, especially when they’re constantly being rattled by uncompromising tackles! However, this could actually help your body. In response to the demand for extra strength, your clever bones will build protective calcium along the lines of stress. This makes them stronger and future-proofs your body against illnesses such as osteoporosis. When it comes to your joints, many of the best backs in the game are known for their winding, shimmying runs through the opposition defence. You can’t do this without a degree of agility and flexibility, which is why you’ll see many athletes embracing conditioning methods such as yoga. Be honest, do you pay attention to how much water you drink? Well, if you’re playing rugby, you’ll need to. If you regularly play sport, you probably focus on what you’re eating, which is good. However, if you’re looking for the most important aspect of a rugby player’s nutrition, look no further than good old H2O. Dehydrating by as little as three per cent can reduce your strength by ten per cent and your speed by eight per cent. This can mean the difference between success and failure on the field. Rugby players must drink at least three litres of water a day to stay at the top of their game - and fizzy or carbonated drinks don’t count! During a training session, you should be taking in 250ml of water every 15 minutes to keep performing at your maximum. We all know how important it is to eat a healthy diet. For a rugby player, this means fuelling your body to ensure you’re in the best shape to perform. Want to eat like the pros? You’ll find that a rugby player’s diet is different from an endurance athlete. 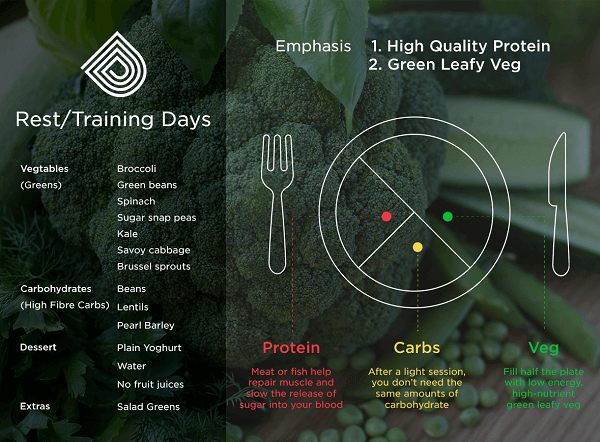 The sport demands a high degree of explosive power, so the diet we’ve outlined below is designed to prepare you for this. Protein is important as it encourages muscle growth and repair. You should aim to eat two grams of protein for every kilogram you weigh. If you use meat as your primary source of protein, stick to leaner cuts that are low in fat. You should also get plenty of green, leafy vegetables on your plate. These are a good source of unrefined carbs, which are digested more slowly so that your body isn’t left with excess energy to turn into fat. 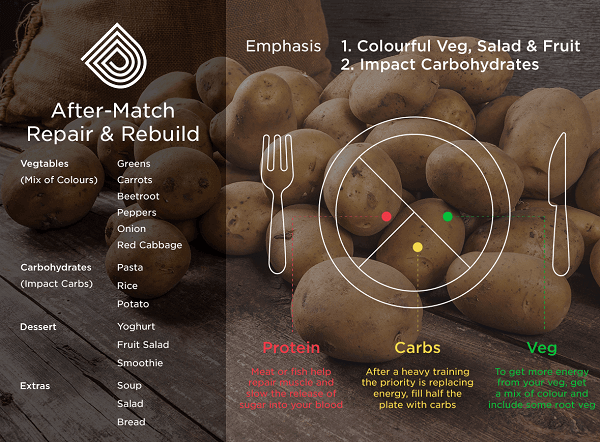 This is where you need to take in plenty of ‘impact carbs’, such as wholegrain rice, wholewheat pasta and potatoes, to ensure you’ll have enough energy for tomorrow’s game. Stick to unrefined carbs, as these release energy more slowly and ensure you’ll have plenty left in the tank for the game. 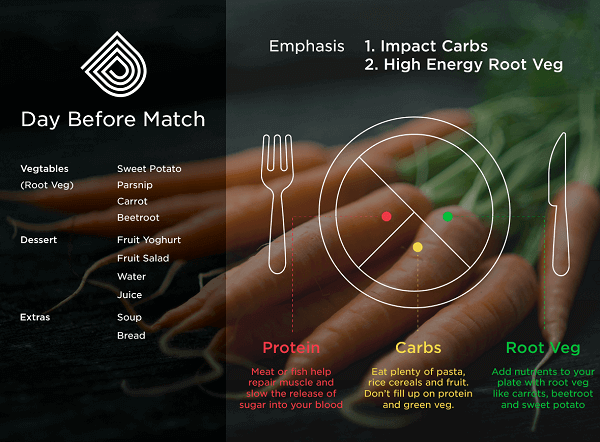 Increase your energy stores still further by including root vegetables in your meal, in place of the green vegetables you’ve been eating during your training and rest days. As for match day itself, try not to eat fewer than three hours before kick off. This will ensure your food is properly digested. This is a day for refuelling and repairing. Take in plenty of carbs to refill your energy stores and help your muscles recover from their efforts with a portion of protein. Vegetables are also the order of the day again. Try to get a mix of all the colours - red, green, white, yellow, orange and purple - as well as some root vegetables. You probably already know that exercise releases endorphins that help your brain deal with stress. Well, rugby provides the added bonus of an outlet for your frustration, which you arguably don’t get from a run or cycle. A certain level of aggression is expected, and while you obviously can’t go overboard, you can definitely let off some steam. 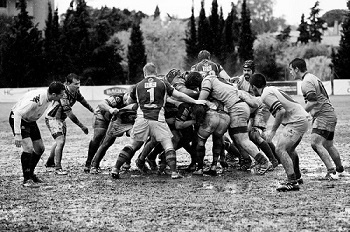 No one wants to let their team down, so rugby players need to control themselves in the heat of battle, especially when tempers flare. You don’t want to get sin-binned or sent off. It’s also a skill to be able to concentrate for a full match, as the smallest lapse can mean a chance is wasted or the opposition are given an opportunity to score. It’s easy to see how learning to keep a cool head and developing your mental sharpness will help in all aspects of your life. There we have it. Now you know how playing rugby regularly can help improve your health and kick bad habits into touch. Let us know what you think over on Facebook, or leave a comment below. We hope you enjoy the rest of the 6 Nations. Keep an eye out while you’re watching, too. If you see us, give us a wave!